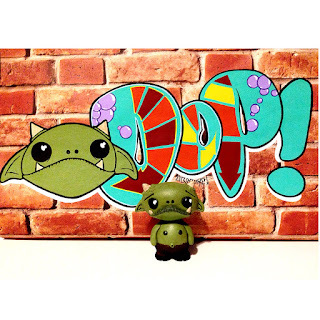 Angry Koala Gear: Angry Koala Gear is Heading to DesignerCon 2015! 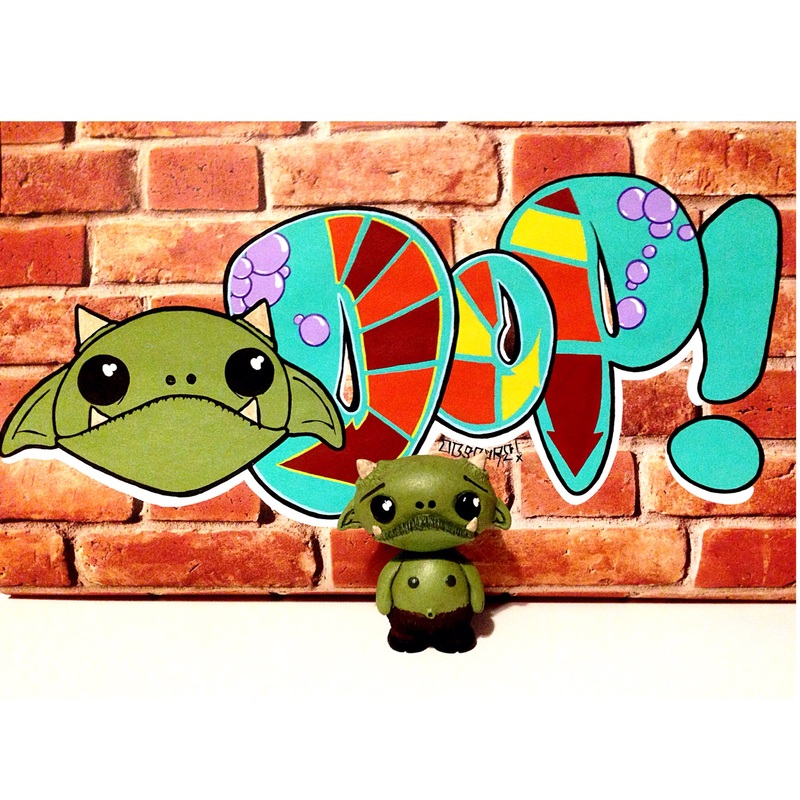 Angry Koala Gear is Heading to DesignerCon 2015! 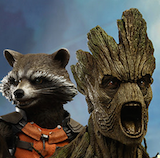 The Angry Koala Gear crew is heading once again to DCON and we are just one week away! 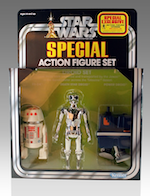 We are excited to attend again as attendees, fans, and an exhibitor. 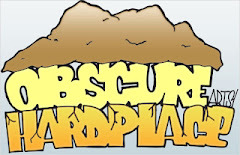 We will be at Booth #200 with DeeTen, our very own Matt Perez aka Obscure, and us, Angry Koala Gear. 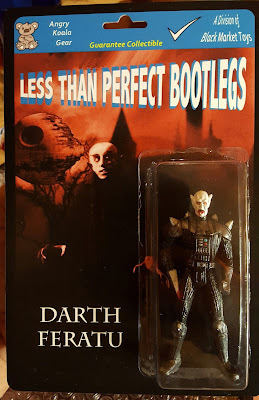 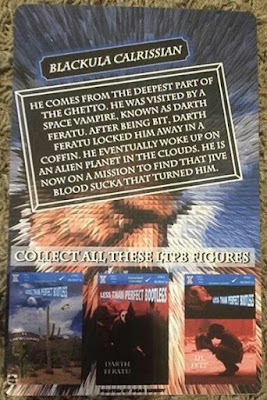 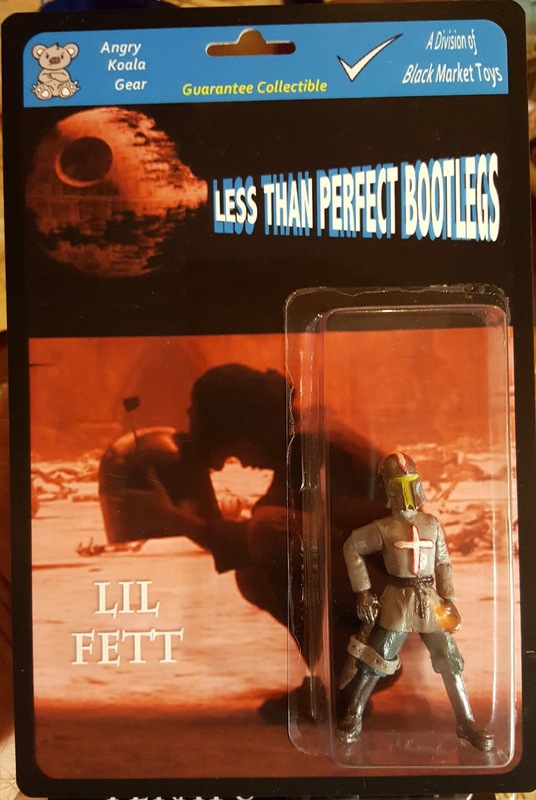 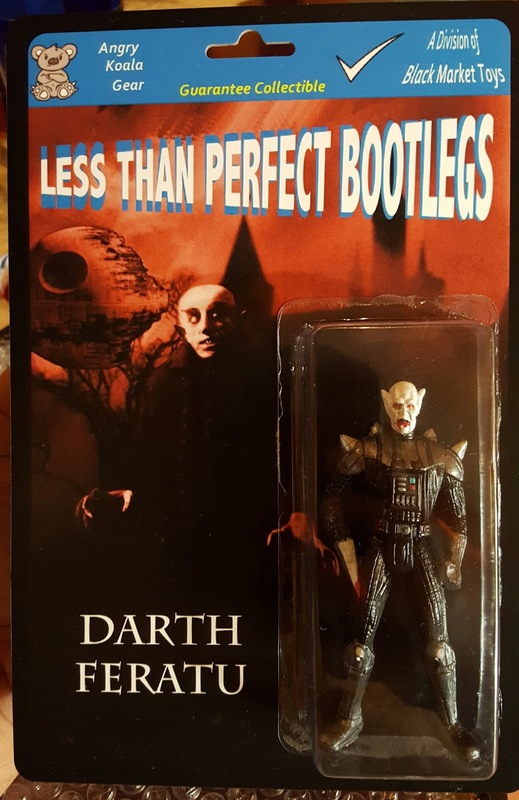 Please pay us a visit at our booth #200 as we will be bringing along a few of our Less Than Perfect Bootleg figures including Darth Feratu, Lil' Fett, and the debut of Blackula Calrissian. 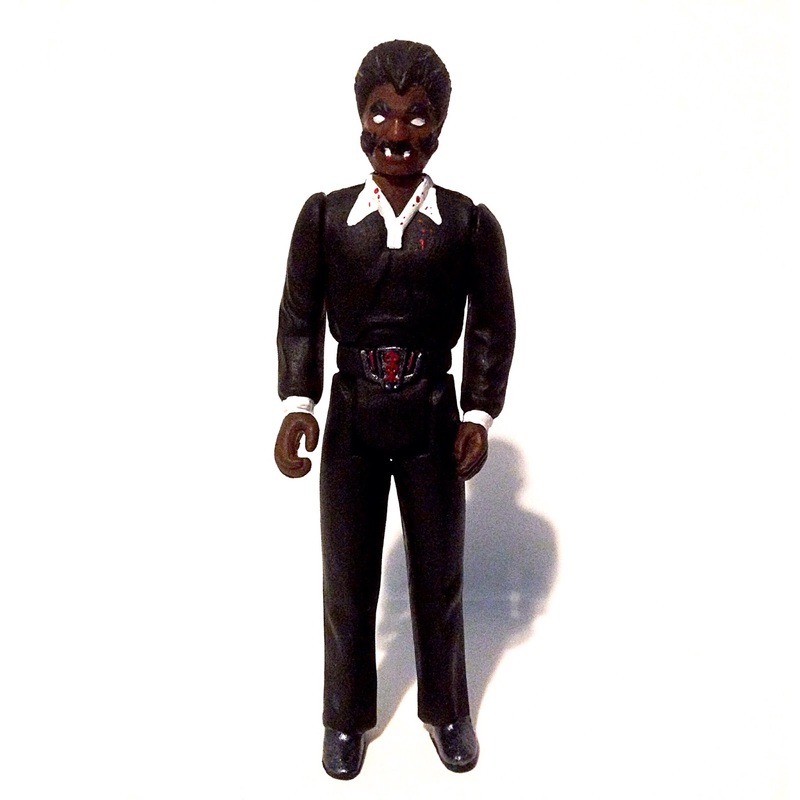 Blackula Calrissian will be available at the DKE Toys Booth #812 where you will find our fully painted and carded, limited to only 10 at $40 each. Once you pick him up, pay us a visit at our booth and we can sign him. 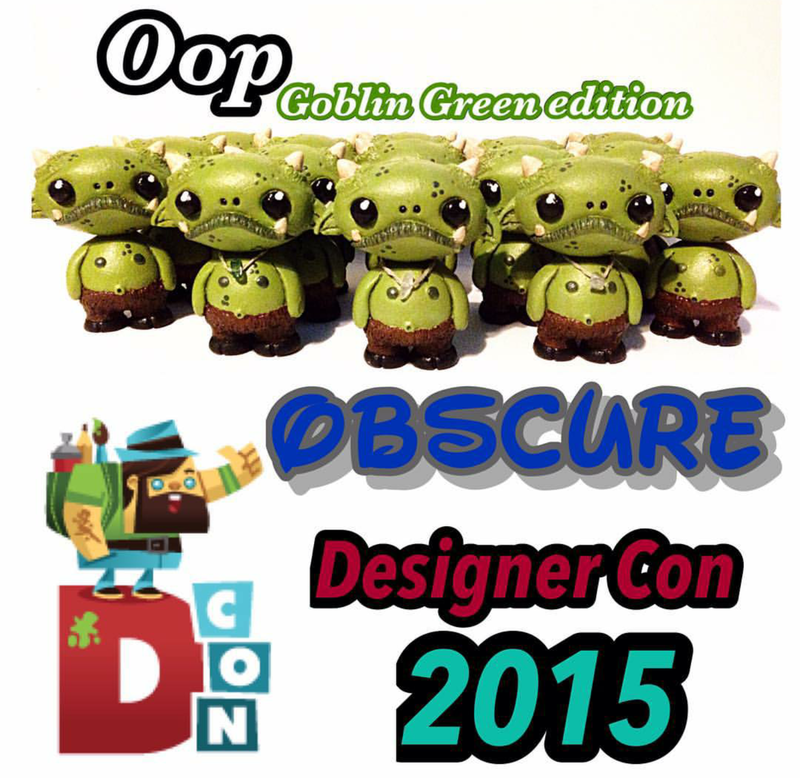 Our own Matt Perez aka Obscure will be bringing his very own unique and incredible creation, Oop to DCOn, where he has invited many amazing artists to customize his Oop and will be available during the show.